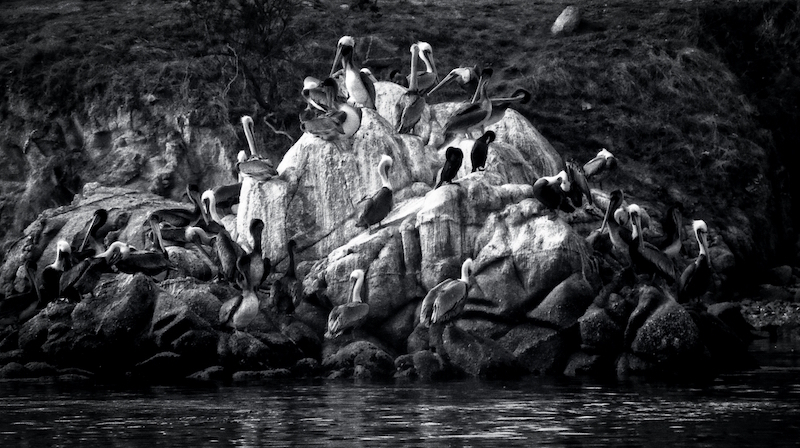 This entry was posted in Birds, Travel and tagged B&W, birds, black & white, California, nature, ocean, photography, travel. Bookmark the permalink. Wow, what a great black and white!